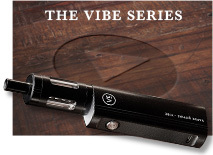 The V-Twist Dual Heating Coils are designed for an enhanced vaping experience for up to a month. 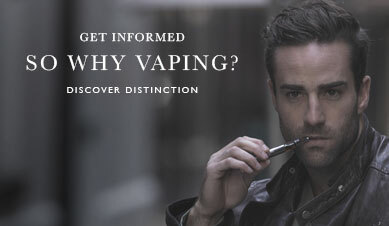 The high-grade PP plastic and advanced resistant cotton ensures eliquid is vapourised with maximum efficiency while maintaining the rich flavour of the vapour. Each individual coil will last 2-3 weeks before starting to degrade, so pick up a five pack and you’ll be stocked up for the next 2-3 months! 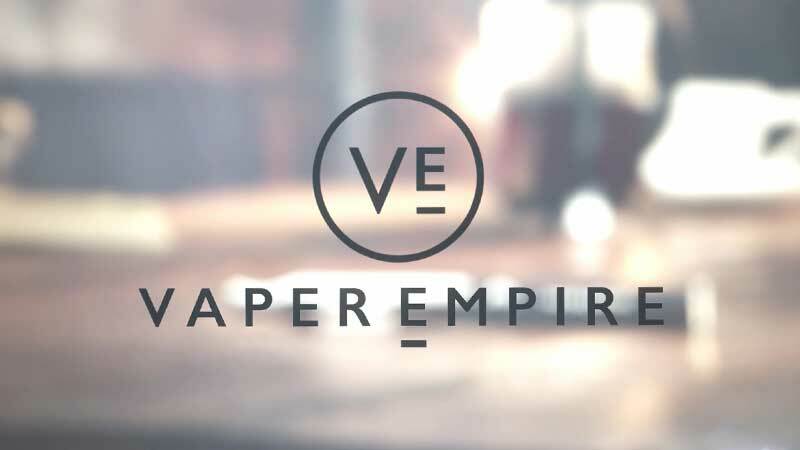 Vaper Empire V-Twist H3 Series Coils are manufactured to the highest standards of quality using premium PP plastic seals and advanced resistant cotton. 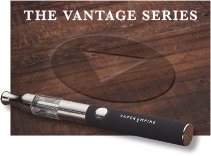 This design maximises flavour and efficiency to enhance your vaping experience. Coils are subject to natural degradation as you use the V-Twist device over time, with each coil having a typical lifetime of 2-3 weeks. 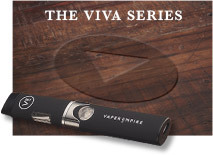 This timeframe is based on the average vaper, so adjust as required to meet your needs. 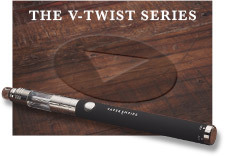 While we take pride in the quality and durability of V-Twist H3 Coils, we haven’t made any sacrifice on ease of use. The design of the device allows for simple coil replacement whenever required. To change coils, start by inverting the device and unscrewing the clearomiser tank from the base. Use an alcohol swab or dry cloth to unscrew the exposed coil and dispose of it before inserting a new coil, screwing it back into the base in a clockwise direction. 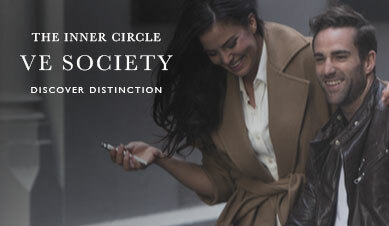 Reconnect the clearomiser tank, fill up on eliquid as required and you are ready to use your device once again. 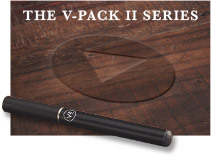 5 x V-Twist Dual Heating Coils, High grade PP plastic, Advanced resistant cotton.